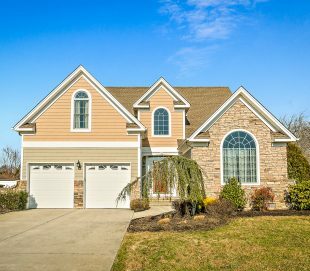 We have the resources available to make your purchase easy and stress-free. 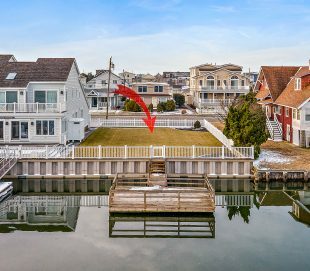 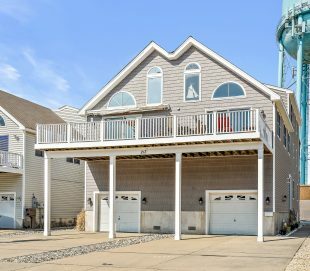 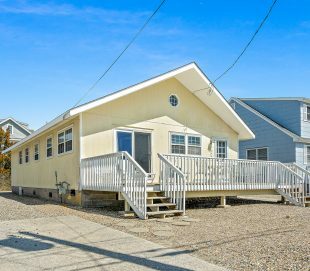 We have hundreds of shore properties available on the seven mile island. 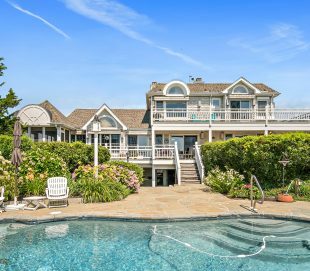 Search through the currently available listings to get started now. 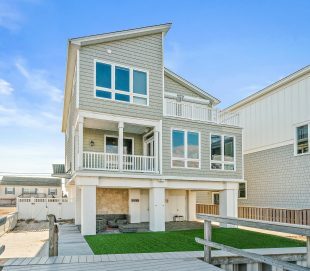 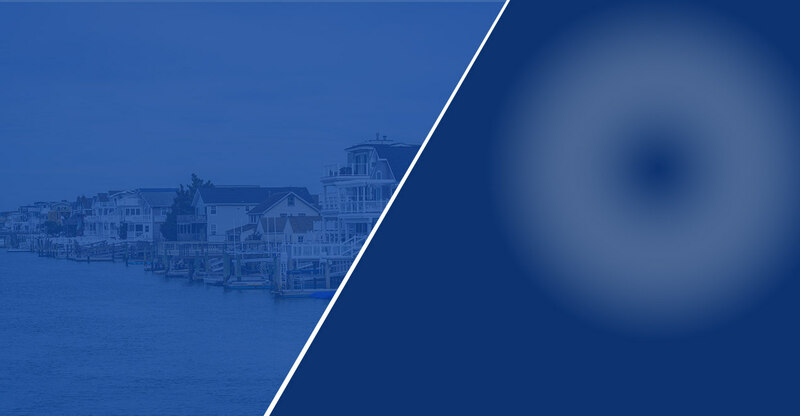 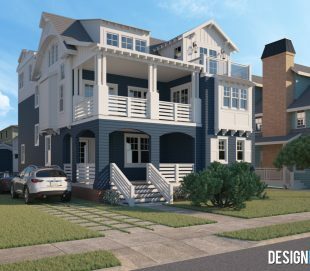 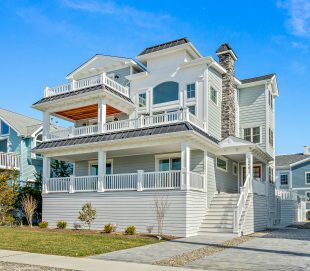 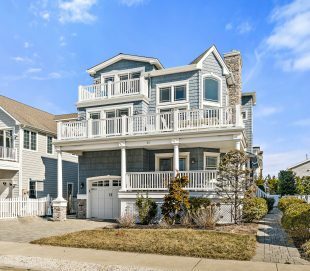 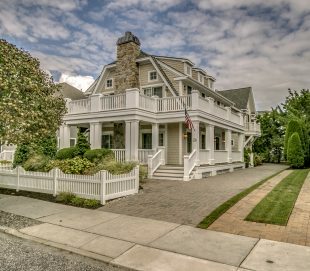 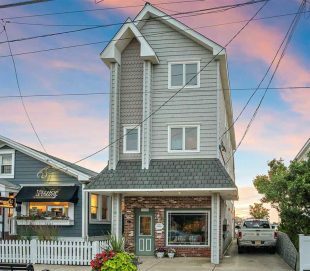 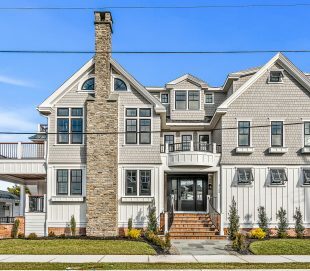 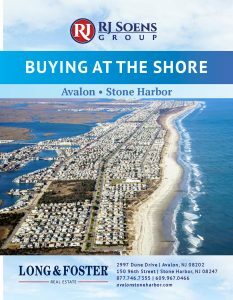 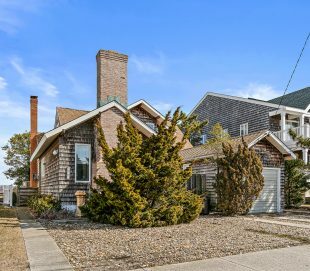 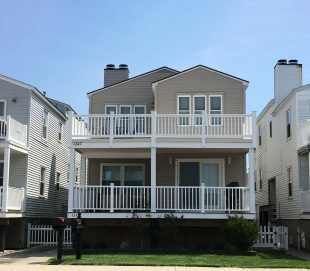 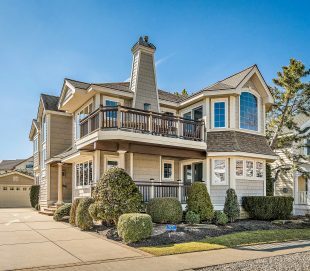 Long & Foster regularly publishes the Market Minute, an up-to-date look at the latest on the Avalon and Stone Harbor housing market.